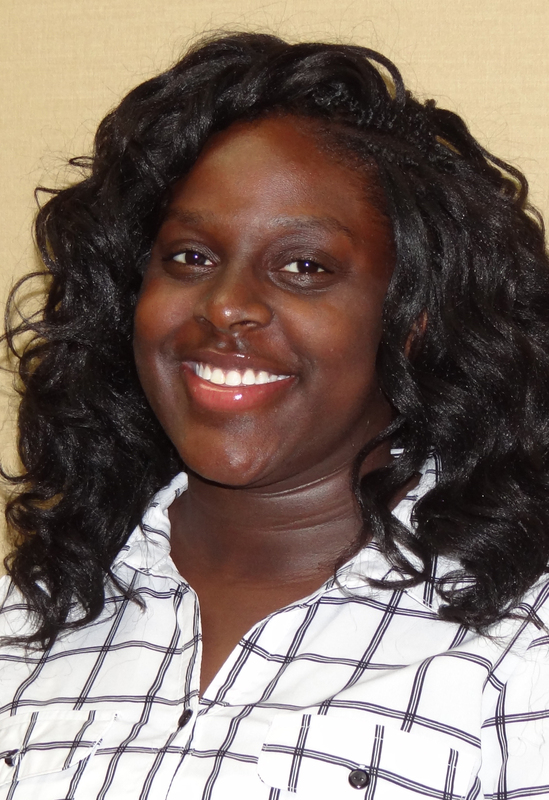 Stantaisha Murry, a student at Phillips Community College of the University of Arkansas (PCCUA)-Helena, has been named a 2018 New Century Transfer Pathway Scholar and will receive a $2,250 scholarship. Only one New Century Transfer Pathway Scholar is selected from each state, and Murry received the highest score in Arkansas. A graduate of KIPP Delta Collegiate High School, Murry is majoring in business management and accounting. At PCCUA, she is an Academic Excellence Scholarship recipient, a member of Phi Theta Kappa (PTK) national honor society, and a Ridge Runner Food pantry volunteer. New Century Transfer Pathway Scholars are selected based on the score earned in the All-USA Academic Team competition, for which over 2,000 applications were received this year. Nominations were evaluated on academic achievement, leadership, service, and significant endeavors. Over 2,000 students were nominated from over 1,600 college campuses across the country. The program is sponsored by The Coca-Cola Foundation, the Coca-Cola Scholars Foundation, PTK, and the American Association of Community Colleges (AACC). The New Century Transfer Pathway Scholars will be recognized at PTK’s Presidents Breakfast in Dallas, TX, on April 30 during the AACC Convention. PTK is the premier honor society recognizing the academic achievement of community college students to grow as scholars and leaders. The Society is made up of over 3.5 million members and nearly 1,300 chapters in nine nations. Learn more at ptk.org.